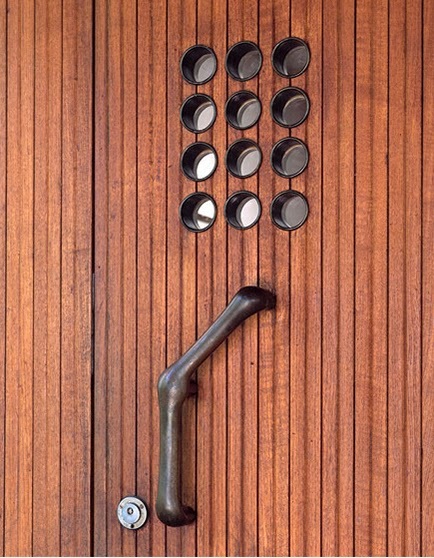 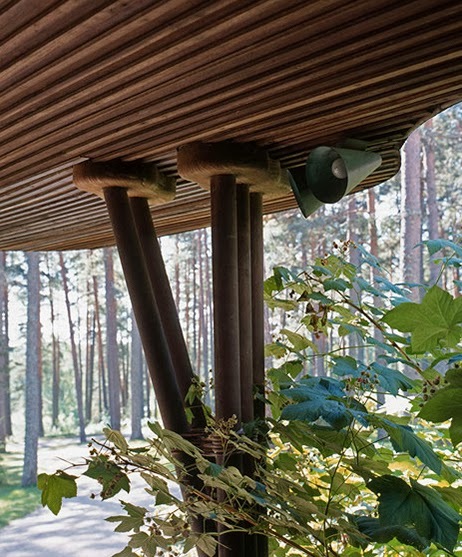 Villa Mairea is a villa, guest-house, and rural retreat designed and built by the Finnish modernist architect Alvar Aalto for Harry and Maire Gullichsen in Noormarkku, Finland. 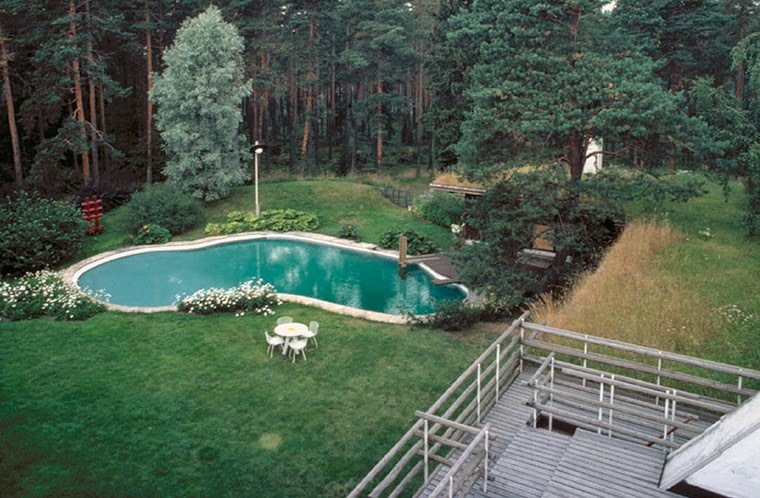 The Gullichsens were a wealthy couple and members of the Ahlström family. 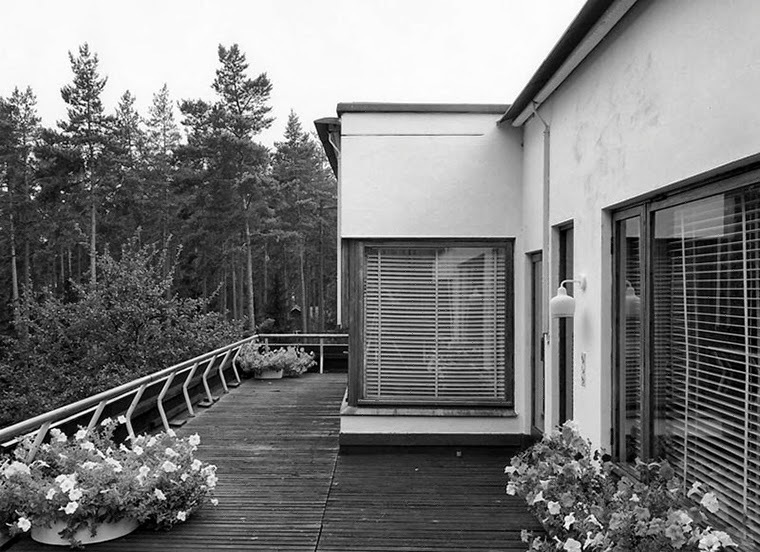 They told Aalto that he should regard it as 'an experimental house'. 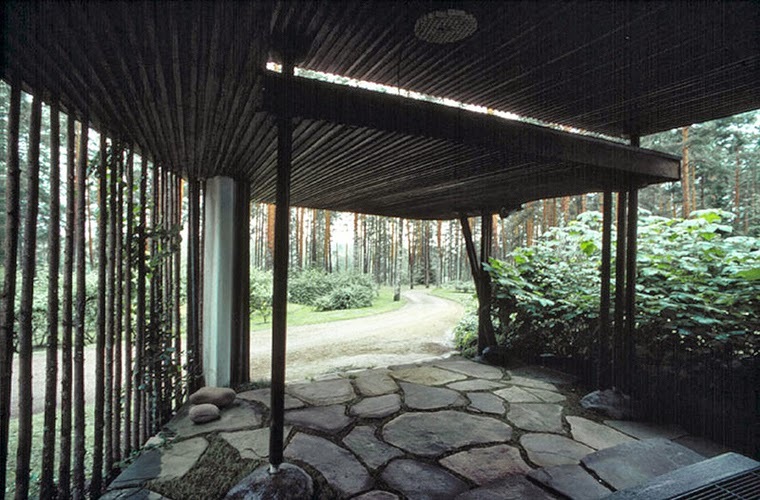 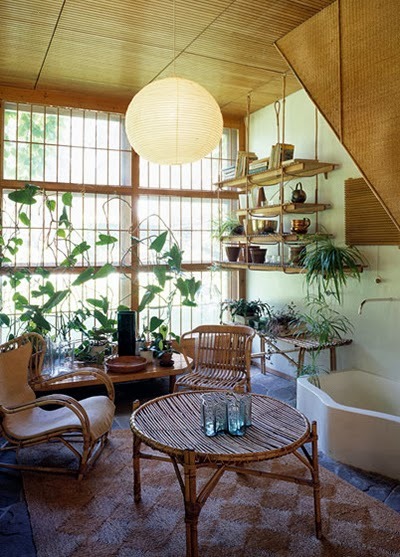 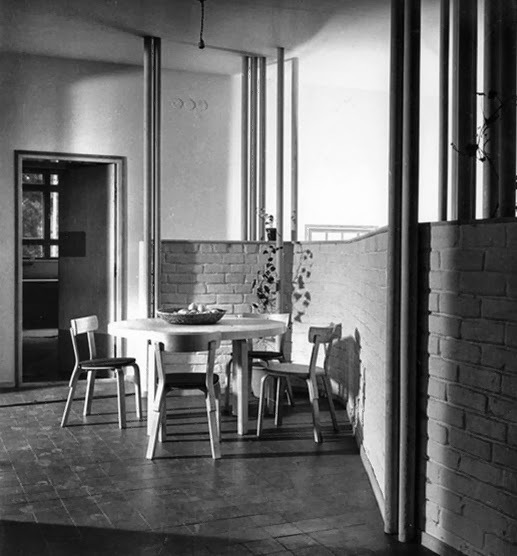 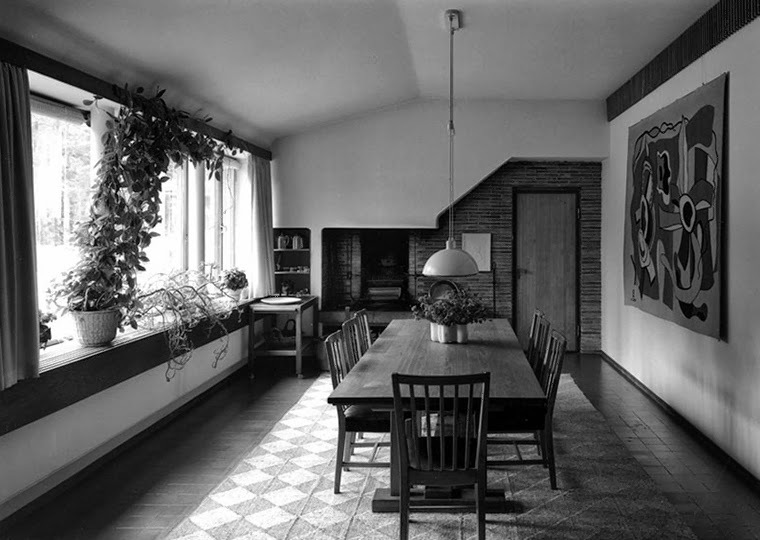 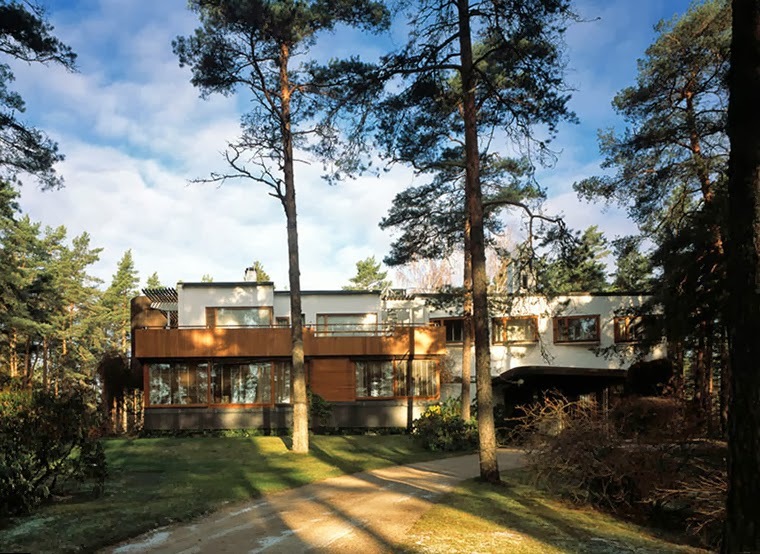 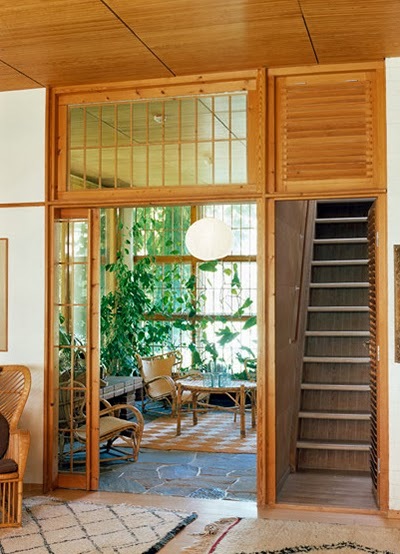 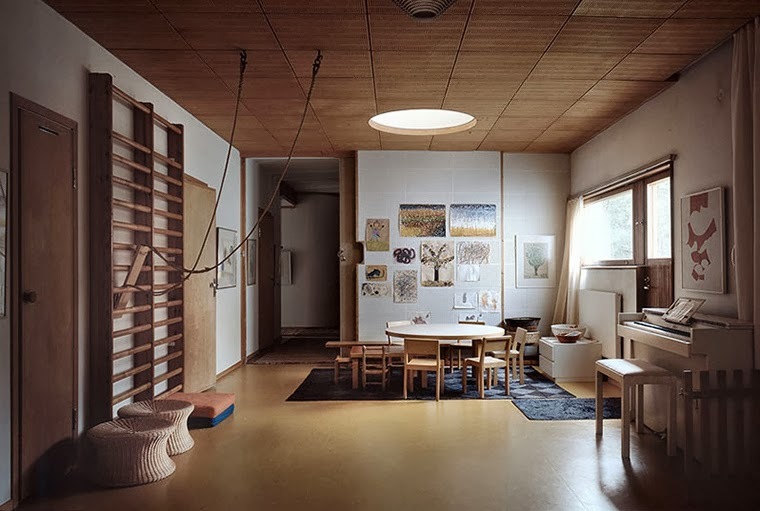 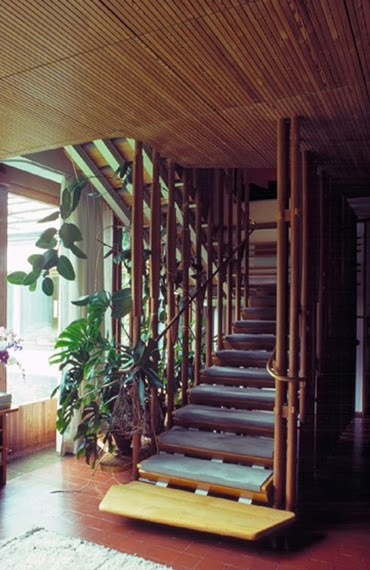 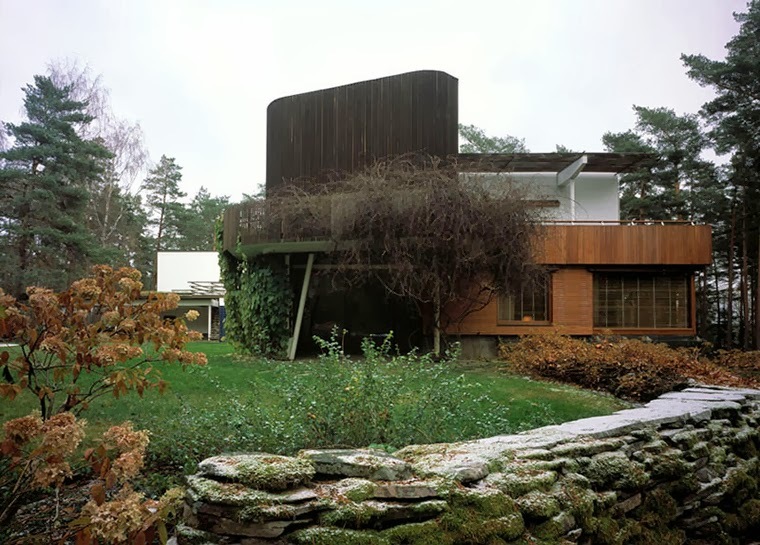 Aalto seems to have treated the house as an opportunity to bring together all the themes that had been preoccupying him in his work to that point but had not been able to include them in actual buildings.